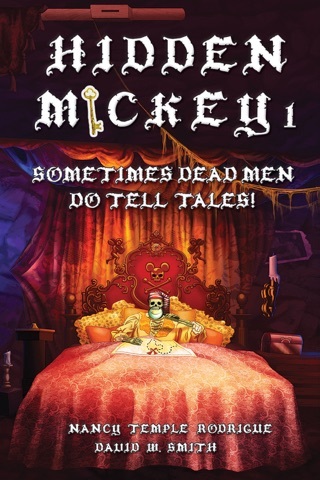 Volume 4 in a series of action-adventure mysteries about Walt Disney and Disneyland written for Adults, Teens, & Tweens (age 10 & up). 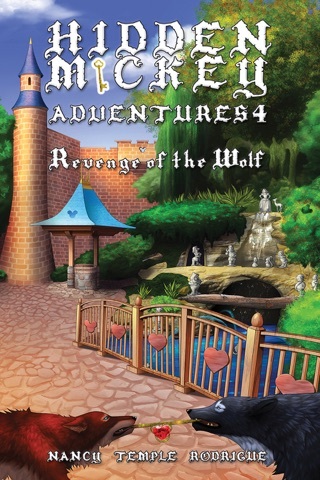 Wolf, the mysterious Disneyland security guard and Guardian of Walt Disney, now armed with a 21st century helper and a beautiful damsel lost in the stream of time, finds himself traveling back and forth through history as he attempts to get the enchanted princess, Briar Rose, back home to her own castle and time. Once loved by the powerful Merlin, his apprentice Nimue shows her true colors by betraying him—and all who come close to her—as she attempts to regain control of the powerful pendant. Her name might change through the eons, but her heart of evil stays the same. 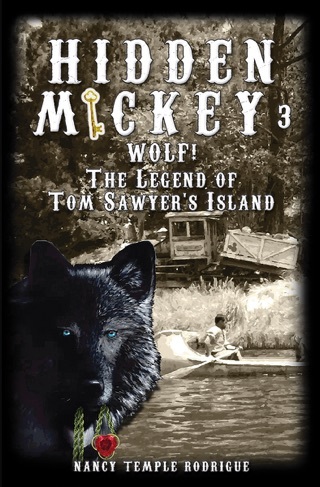 Trying to keep his home base of Disneyland as his touchstone, Wolf struggles against the powers of darkness. When it finally overtakes him, his friend Wals must figure out a way to break through the fabric of time to bring back help. Returning to the Guardian's distant past, Wals must convince Wolf's warrior brother Mato to trust him and step into the swirling vortex that destroyed his brother's life. CAN THEY UNITE TO SAVE WALT & DISNEYLAND? Join the heroes—past and present—as they unite for one last stand against the forces of evil in a showdown that will rock the very foundations on which Disneyland was built. 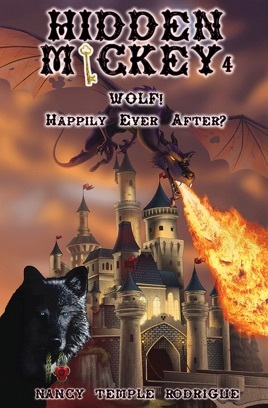 Will it end... Happily Ever After? Another "E-Ticket" ride through Disney's history. 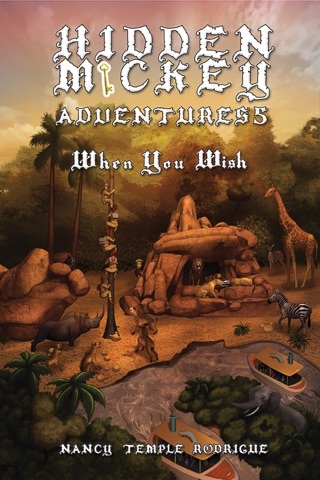 Want to go on your own 'E-Ticket' adventure? 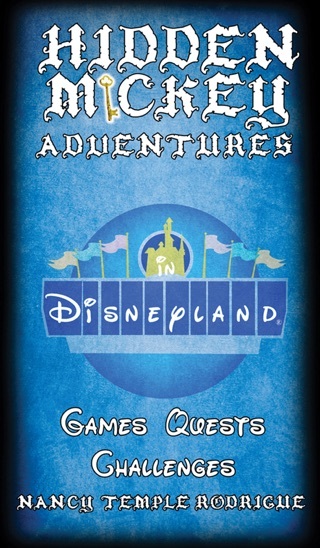 Next time you visit a Disney Park you can run in Quests like Adam & Lance by bringing with you a copy of HIDDEN MICKEY ADVENTURES in Disneyland - HIDDEN MICKEY ADVENTURES in Disney California Adventure, or for our east coast Fans: HIDDEN MICKEY ADVENTURES in WDW Magic Kingdom (or download one to your mobile device). Love, Love, Love the book! 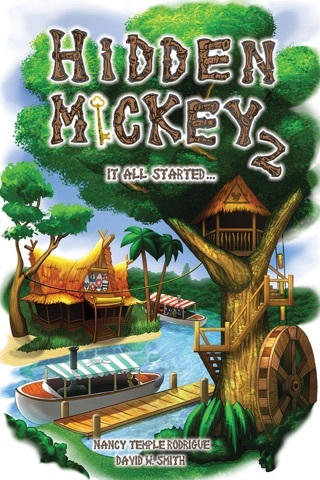 Hidden Mickey 4 is a page turner! The story, just continues to develop with more twists and turns. There are so many details intertwined throughout the book from the classic Disney Movies and Disneyland. I hope Nancy doesn't quit with this book! Absolutely loved #4 and can't wait to see what the future holds! !